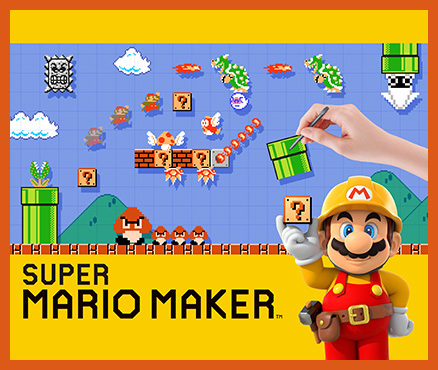 It’s hard to believe that Super Mario Maker is already a year old. Nintendo’s take on the game-creation genre is not only one of the best titles on the Wii U, but one of the best games Nintendo has ever made. Players have uploaded millions of stages to Super Mario Maker’s servers, meaning that Super Mario Maker has essentially become an endless source of Mario goodness (and frustration). A new, 3DS version will be released before year’s end, with a few tweaks to the formula (including a greater emphasis on local sharing of stages, as opposed to worldwide sharing, which has drawn some criticisms). 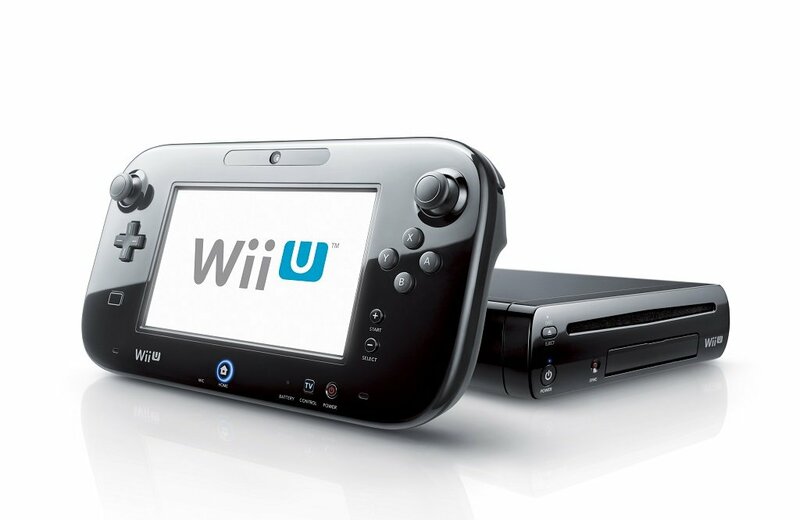 But it’s the original Wii U version that has really captured that Nintendo magic. Let’s celebrate one year of creativity. One year of sharing levels. One year of agonizing, Mario-based frustration. 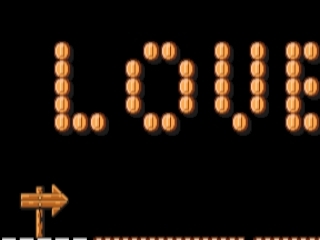 Why not celebrate by making another Mario Maker level? 2015 was a tremendous year in video games. We had AAA blockbusters, indie darlings, and games from all genres and categories reach great heights in quality. Exceptionalist that I am, some games were undoubtedly better than others. Of all of 2015’s great games, these five stood out the most to me. These five games, for one reason or another, proved to be the cream of the crop. They may not quite be the same games you’ll see dominate other people’s lists, but they are the games that had the most impact on me. There is no greater attribute to a great game than gameplay itself. After all, even the most profound video game narrative would be pointless if the game itself were a stinker. Similarly, a game entirely void of narrative can be made into a masterpiece through gameplay alone. Gameplay is the heart and soul of game design. The glue that holds a great game together. I admit, 2015’s Best Gameplay was a tough call, but in the end, there had to be one. This award was really a coin toss between Super Mario Maker and Undertale. But while Undertale may be one of the most fun RPGs I’ve played, I have to give the edge to Super Mario Maker due to the fact that it made level editing itself fun. Let’s be honest, as awesome as the idea of making your own video game is, most games that allow you to create your own piece of the experience tend to be pretty demanding and tedious, to the point that it can take away from the fun of making your own levels. That’s not the case with Super Mario Maker, which implements simple drawing and drag-and-drop mechanics to make the process of creating levels as fun as playing them. Not to mention that Mario Maker features gameplay from some of the best platformers of all time. So there’s that. Still, I have to give Undertale a special mention for giving a sense of interactivity to turn-based battles that’s usually reserved for the Mario RPGs, and for making every encounter a unique experience. Whether it’s all crammed in the box from the get-go, added through DLC, or the product of player creation, video game developers are always trying to find ways to provide bang for your buck these days. Some times, these efforts can just feel like bloated padding. Other times, they succeed in giving a game a great sense of longevity. As far as 2015 goes, it’s no question which game will have me coming back for years to come. Do I really need to give an explanation here? Can’t I just say “lol infinite Mario levels” and basically say it all? Alright, I guess I’ll say a little more. 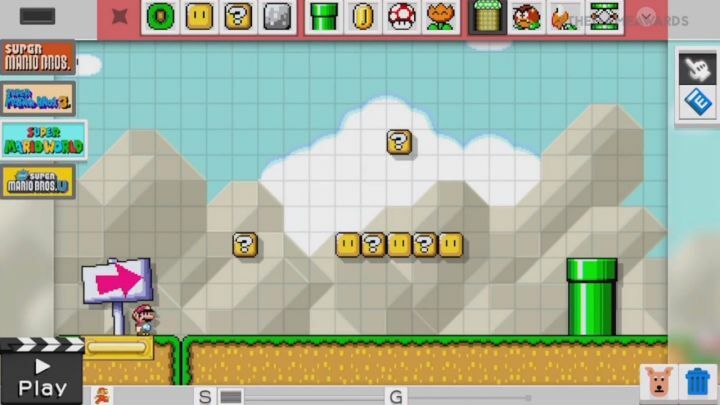 Nintendo really pulled out the stops with Super Mario Maker, delivering an accessible level editing tool that still retains a strong sense of depth. You can spend less than an hour or several days making a single level, and still produce a masterpiece. 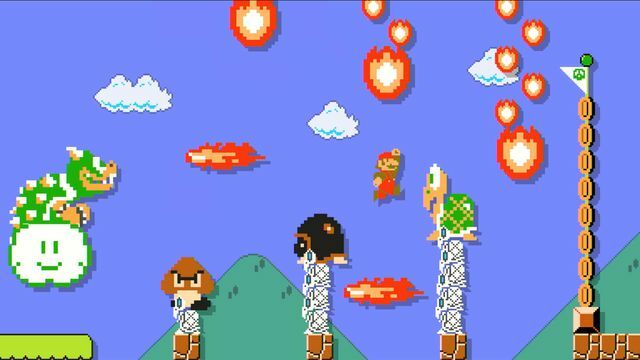 Though not every level is bound to be good (there are way too many troll levels out there), Super Mario Maker’s star system encourages players to make levels that others will want to play by rewarding them with the ability to make more levels. So there’s always reason to delve deeper into those creation tools and get your creative juices pumping. If, for some reason, the idea of making Mario levels doesn’t entice you (in which case you’re a terrible, terrible person), you can always just play endless amounts of levels made by players from all over the world. There’s never a shortage of things to do. In short. It’s endless Mario. What’s not to love?